WINDOW SECURITY FROM BIRMINGHAM GLASS? 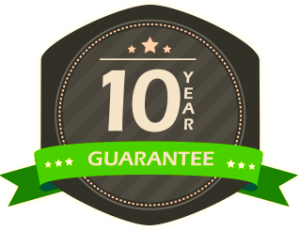 When you invest in double glazing from Birmingham Glass, you can be confident that you’re getting the very highest quality security product available. 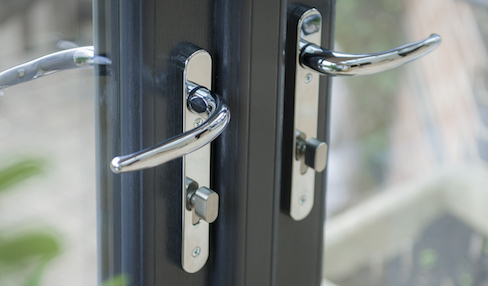 Our double glazing offers increased security for your property fitted as standard. The combination of Millenco and Paddock technologies has resulted in the development and production of the Yale Mantis 3 range of high performance multi-point door locks, offering industry leading levels of tolerance, service life, weather-proofing and security. Accredited police preferred Secured-by-Design security performance. 3 deep throw anti-separation security hooks. Superior weather sealing from and array of strategically positioned compression bolts a roller cams. Highly corrosion resistant stainless steel faceplate. 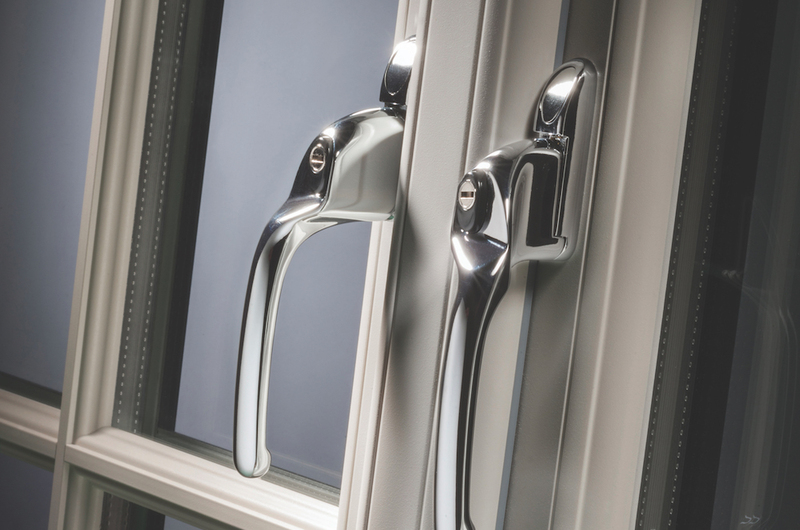 Designed specifically for use on front, back and French doors. An opposing deadlock security hook in the gearbox of the Yale Mantis 3 adds additional security to the door, further reinforcing the formidable defences provided by the lock. The gearbox on the Yale Mantis 3 makes it suitable for both front and rear door applications. Optional shootbolts can also quickly adapt the lock for use on French doors. The stainless steel faceplate of the Yale Mantis 3 delivers high levels of anti-corrosion performance ensuring a love service life.